Wang won a $5000 scholarship and will get to go on an all-expense paid trip to Washington D.C. in December to collect her award. 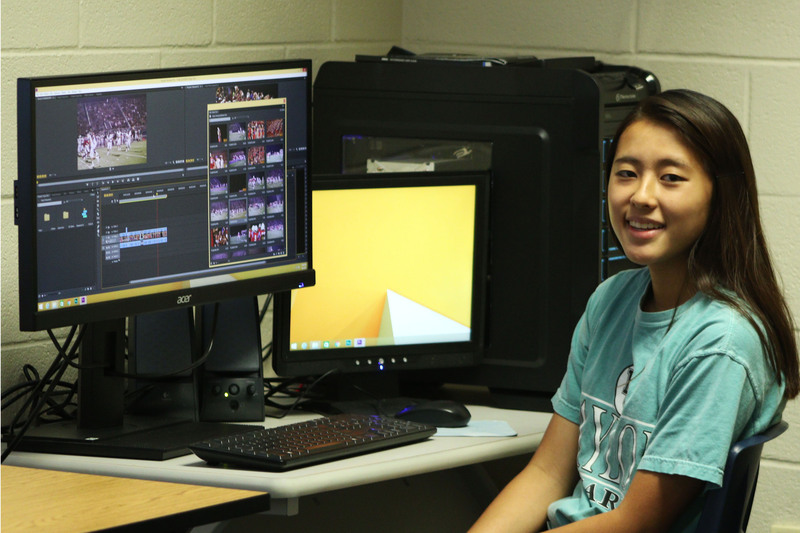 Wang is in Midway High School’s Advanced A/V class taught by Tanya Lacy. As a part of her award, the A/V class will also receive $1500 for equipment. Every year, the Intellectual Property Owners Education Foundation hosts a video contest for students as young as 13 years old. The students are rewarded for creativity, talent, and content. The awards encourage them to think about Intellectual Property (IP) as an essential part of business and economy. The videos must be 90 seconds long and deal with the process or benefits of developing IP.